Family Friends is a charity which supports disadvantaged families via a network of trained volunteers. 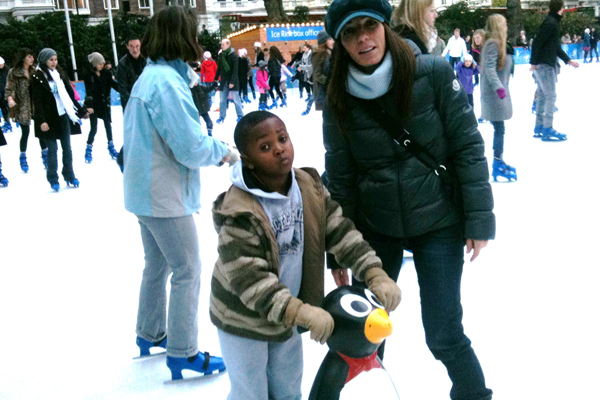 We provide befriending and mentoring services to families living in deprived areas of West London. The Duchess of Cambridge visited Family Friends and met with some of our families and volunteers. Family Friends runs a special programme for families affected by the Grenfell Tower fire, either directly or indirectly. Life today is full of pressures. Parenting is a challenging job and growing up in an inner city can be tough. Parents can feel low, vulnerable, confused about how to move forward or swamped by responsibilities. This can have a knock on effect on their children, affecting their education, self esteem and career prospects in later life. Through our respect, encouragement and support, families discover their strengths, resolve difficulties and build on their coping skills. In 2017 we helped over 60 families which has impacted on 226 individuals. Over 95% of families report improvements as a result of the service with 100% rating the service ‘Good’ to ‘Great’. In 2016 Family Friends was reaccredited with Approved Provider status, the prestigious national quality standard for mentoring and befriending. Family Friends runs a special programme for families affected by the Grenfell Tower fire, either directly or indirectly. The free programme gives extra support to families. 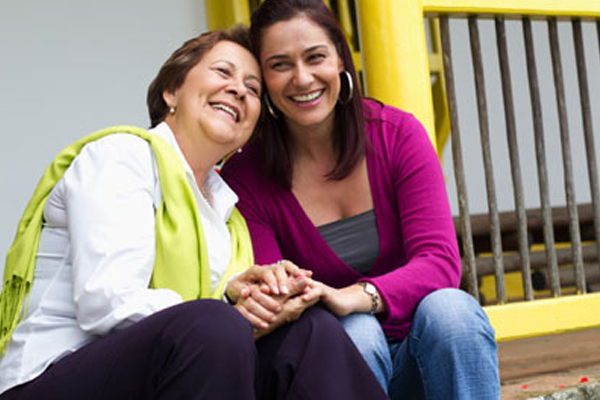 Family Friends matches a reliable, trained, screened and supervised volunteer to a family, who provides 3 months of practical and emotional support in the family’s home. The programme offers 2 hours of support each week. Could you be a volunteer? Are you over 23 and available to spare two hours each week to support a family? We welcome volunteers from all backgrounds who are ready to use their life experiences to become a friend or mentor and we’ll support you all the way. In a recent survey, all our volunteers found the experience to be a rewarding one. For parents who live in Kensington & Chelsea and South East Brent who have a child aged 0-16 years. For children aged between 5 and 16 years who live in Kensington & Chelsea, Hammersmith & Fulham and South East Brent.